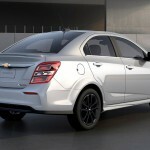 The new 2017 Chevrolet Sonic Sedan will go on sale in the fall of 2016. This is a new, small, affordable, more efficient car that will offer all the latest in technology, a new design and more safety features. The 2017 Sonic will offer the new MyLink system, Apple CarPlay and Android Auto compatibility, 4G LTE and Wi-Fi hotspot. Up to seven devices will be able to connect to the wi-fi hotspot. 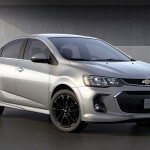 The 2017 Chevrolet Sonic Sedan will feature a new, more detailed design. 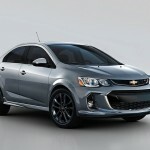 Everything on the exterior will have new design, from the hood, to the front fascia to the rear fascia. 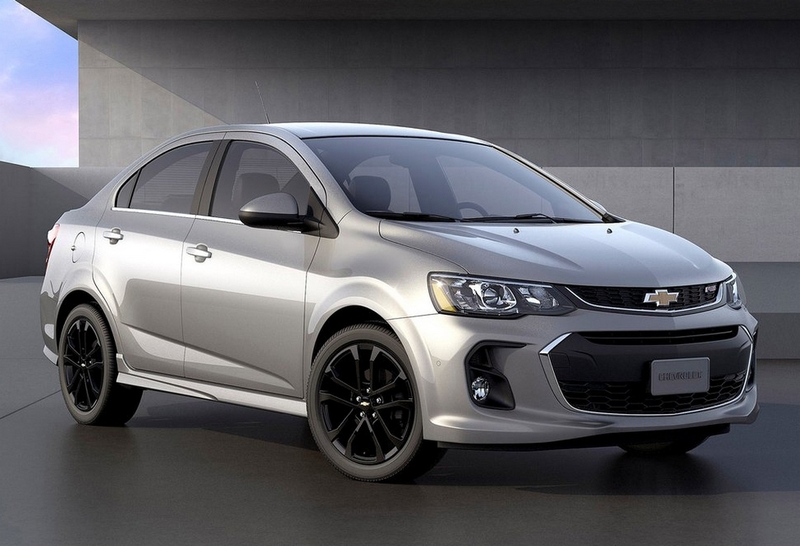 Chevrolet is giving the 2017 Sonic a fresher, more expensive, sportier look. 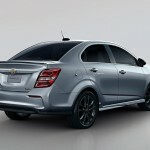 The 2017 Chevrolet Sonic Sedan will offer a variety of models and more colors. The 2017 Sonic will be available in an LS, LT, RS and a Premier trim.Wheel designs are available in 15, 16 and 17 inches. The new color options being added are orange burst metallic, brimstone, cajun red tincoat and arctic blue metallic. 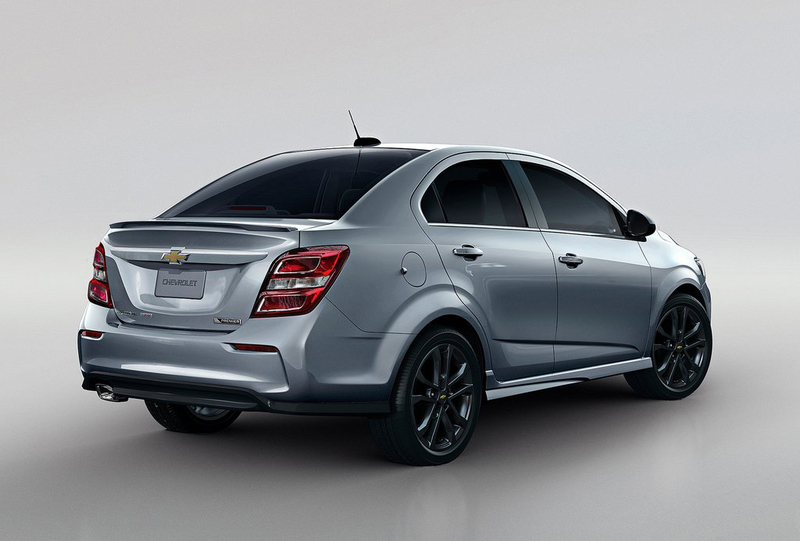 The interior of the 2017 Chevrolet Sonic Sedan will focus on comfort and convenience. The 2017 Sonic will offer a new gauge with an analog speedometer, power driver seats, keyless open, keyless start, heated steering wheel and heated cloth seats. 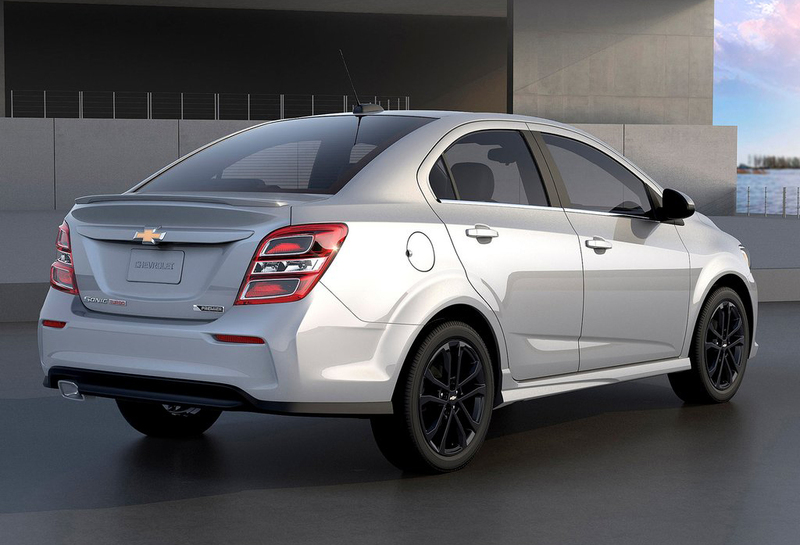 Not only will the 2017 Chevrolet Sonic Sedan look new, it will be safer than ever before. Rear park assist will be added to the 2017 edition with a rearview camera. The 2017 Sonic will feature 10 standard airbags, an anitlock brake system, stabilitrak electronics, forward collision alert and lane departure warning. 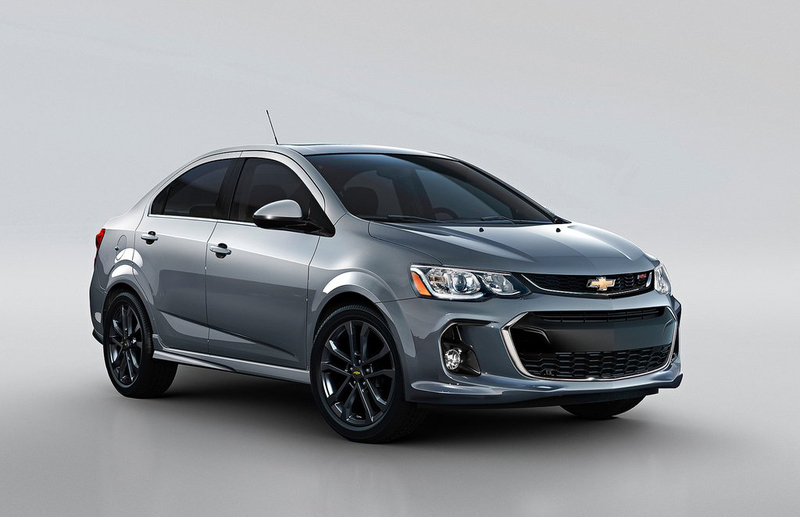 The new 2017 Chevrolet Sonic has a lot to offer for an affordable price. With comfort, convenience and technology in mind, this car offers a better value than years before.